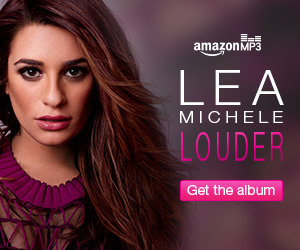 If there’s one thing I am certain I do not want Lea Michele to be it is louder. Why? Is she mad at us? This entry was posted in Celebrities, Music, Television and tagged lea michele by Doug Walker. Bookmark the permalink.